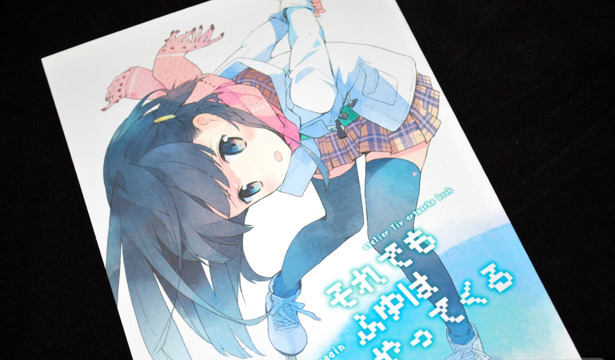 Korean artist Tiv's Comiket 79 release Still the Winter Comes Again (それでもふゆはやってくる) is a beautiful collection of both commercial and original color illustrations. 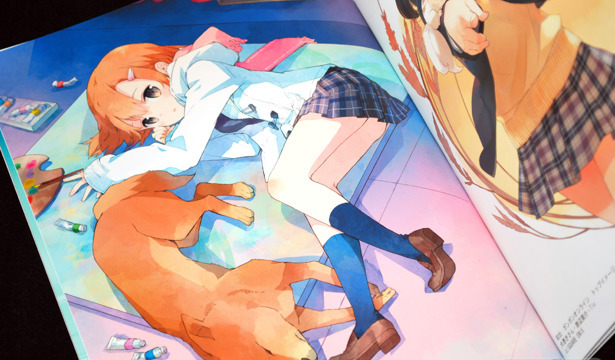 If you've been keeping an eye out for Tiv's work, you'll have even seen some of the illustrations in magazines like Megami Creators and art books like Headphone Girls. 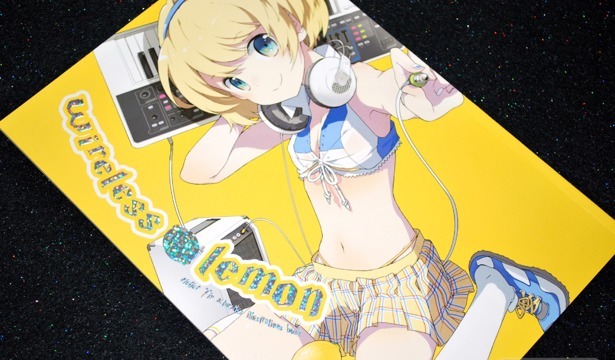 Tiv's Comiket 78 release Wireless Lemon is a full color collection of illustrations from her more recent works. 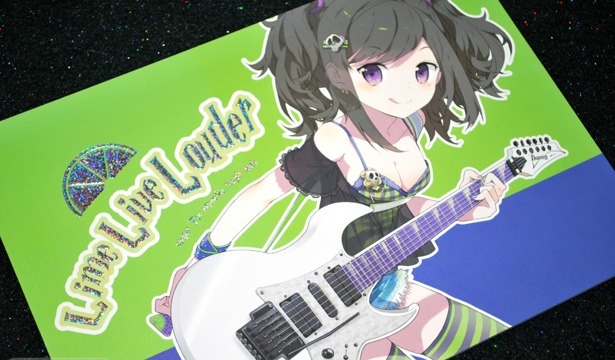 As half of a two doujinshi release, this book includes many of the same series as the monochrome rough book Lime Live Louder. 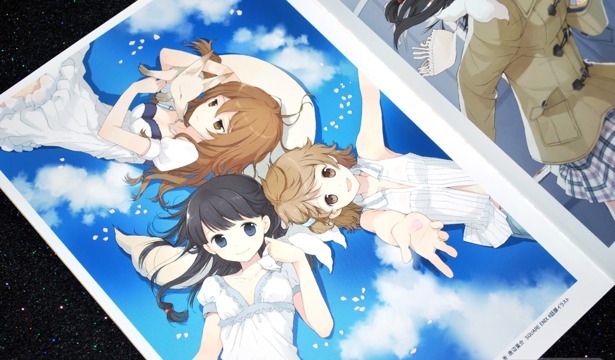 But while Lime Live Louder focuses on character illustrations, the works in Wireless Lemon are fleshed out with beautiful backgrounds and fantastic sceneries. 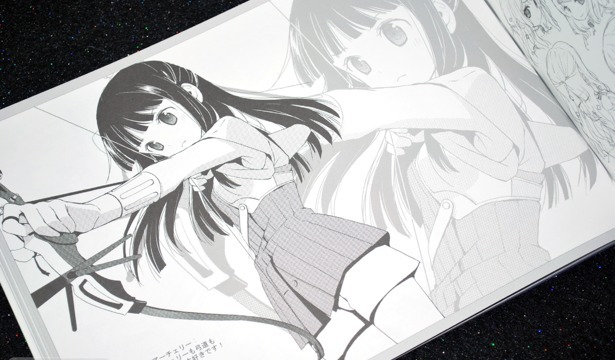 For Comiket 78, Tiv of the circle atelier Tiv artworks released two complimentary illustration doujins, one of which was full of rough (and not so rough) black and white illustrations and called Lime Live Louder. This collection reminds me most of CUTEG's Oishii Seikatsu, another well-presented monochrome collection released earlier this year.